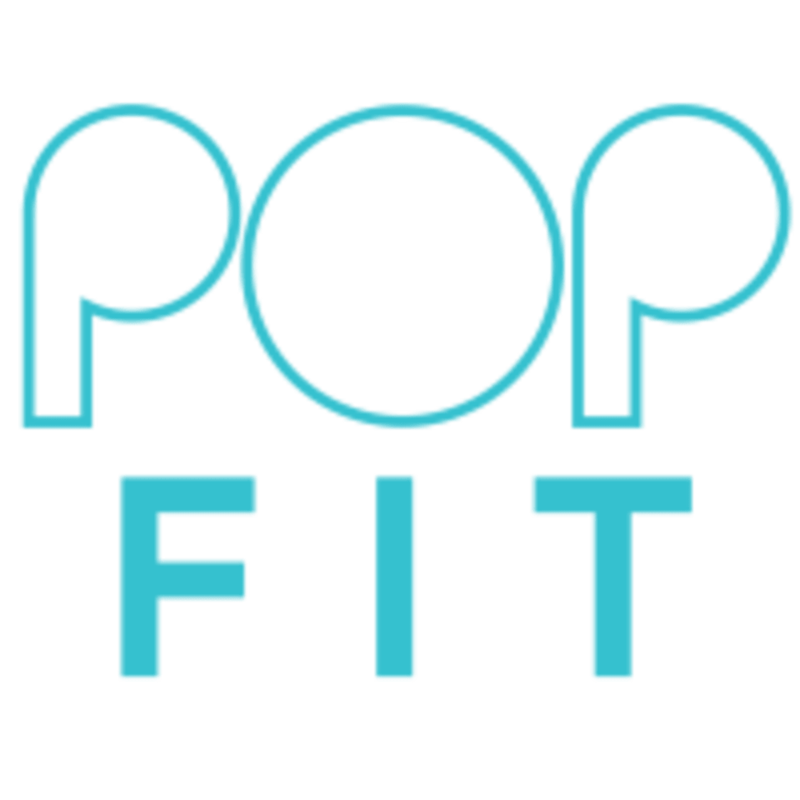 There are no upcoming “POPfit Mama's To Be” classes on this day. Steph was awesome! Loved thus class and will definitely be back.